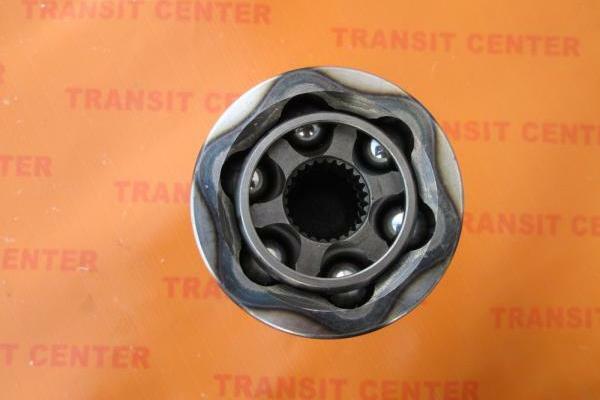 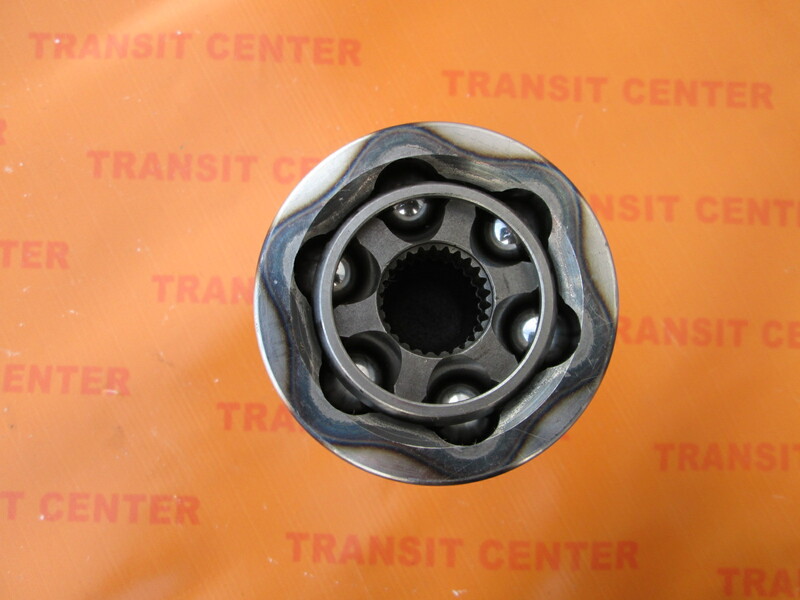 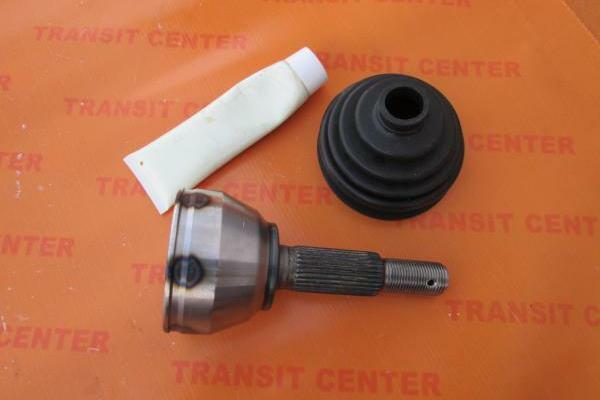 Joint Ford Transit MK6 is a combination of the driveshaft to the wheel hub. 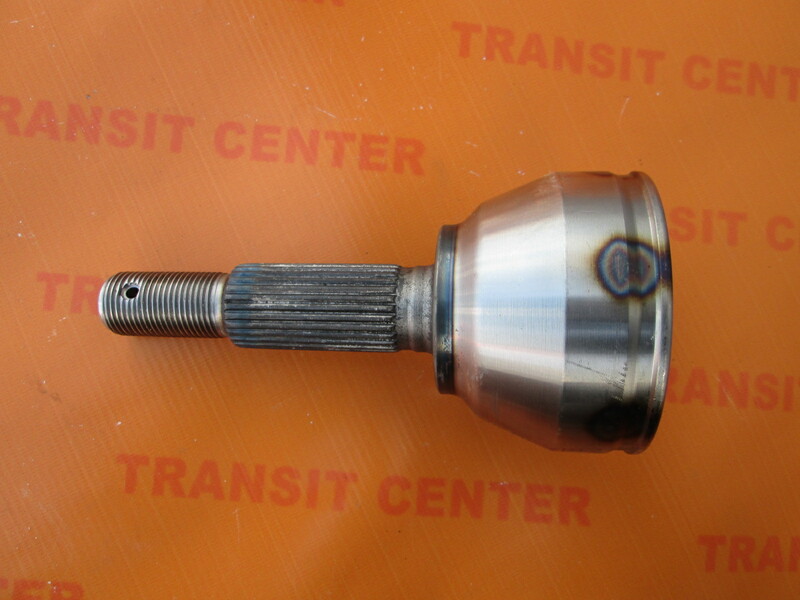 Drive shaft CV Joint on 26 teeth is a new product adapted to the Ford Transit 2.0 TDDI, produced in 2000-2004 with front-wheel drive. 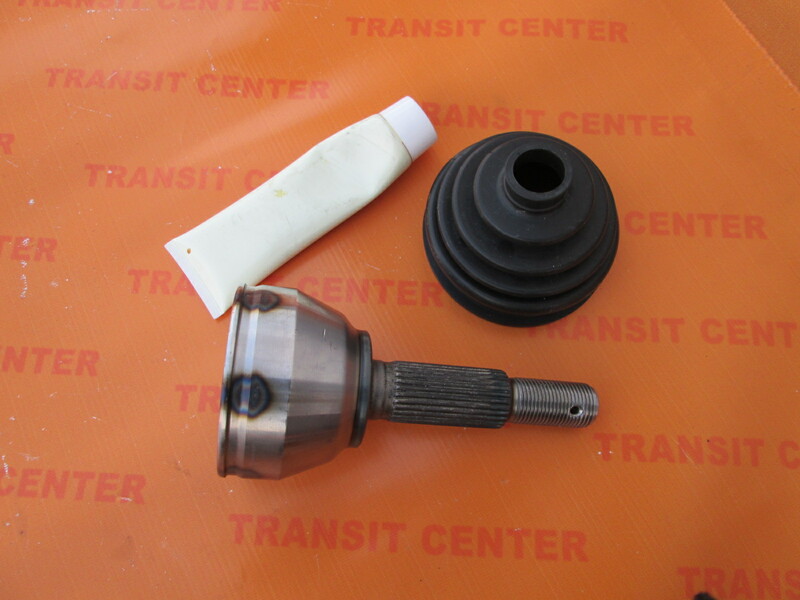 Ford Transit 2.0 TDDI 2000-2004, without ABS.